Remember when you were a kid and you carefully arranged your stuffed animals and dolls in a perfect circle? When everything was finally meticulously placed, you poured imaginary tea for each of your charming guests into intricate porcelain cups. As you sipped on your tea with the air of elegance and chatted with your friends, you weren’t on your carpeted bedroom floor anymore. Instead, you’d been transported to a lavish garden in a magical land or a grand ball room lifted straight out of fairy tales. 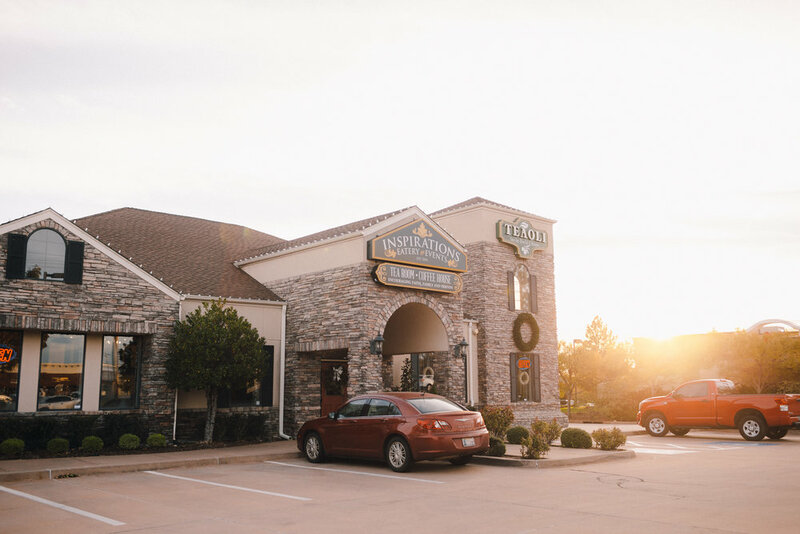 Inspirations Tea Room is the embodiment of these enchanted afternoons, materialized into a luxurious tea room in the heart of Edmond. The tea room brings candor and charm for those looking to break out of their drive-thru coffee routine. Their menu is bursting with items fit for brunch with royalty. Quiche Lorraine, Granola au Lait and Banana Crunch Waffles are only a few of the breakfast options. If you’re strolling in for lunch you’ll find both classic and innovative sandwiches and soups to indulge in. They also offer menu items for children, like their Queen of Hearts Sandwich. The tea list is endless and highlighted with options like blends, herbal, rooibos, oolongs, whites and greens. For guests seeking a more concentrated caffeine kick, Inspirations also features a full coffee bar. Need a light snack with your tea? Croissants are one of Inspirations’ beloved go-to items. The real soul of Inspirations Tea Room is encased in tea parties, which you can arrange for yourself or a group. The inviting atmosphere is suited for events, birthday celebrations or an intimate gathering of close friends. Tea party sets come stacked with tiered trays of sandwiches, fruits, cheeses and desserts. The Young Royal’s Tea Party for children features a menu of its own. Themed tea parties are hosted monthly, each with a different theme. October’s party explored the exciting and bizarre world of Alice in Wonderland, while September’s delved into post-Edwardian London with Downton Abbey. In December Charles Dickens’ classic story, A Christmas Carol, will be celebrated. To top it all off, they have a gift shop where varieties of tea, olive oils and other delicacies may be purchased. 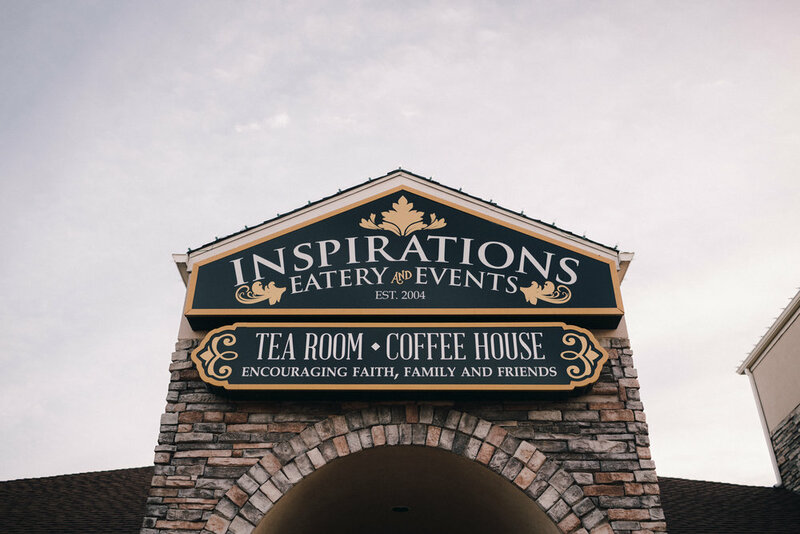 Inspirations Tea Room is located near the corner of Edmond Rd. and Santa Fe Ave. Visit inspirationstearoom.com for more information.